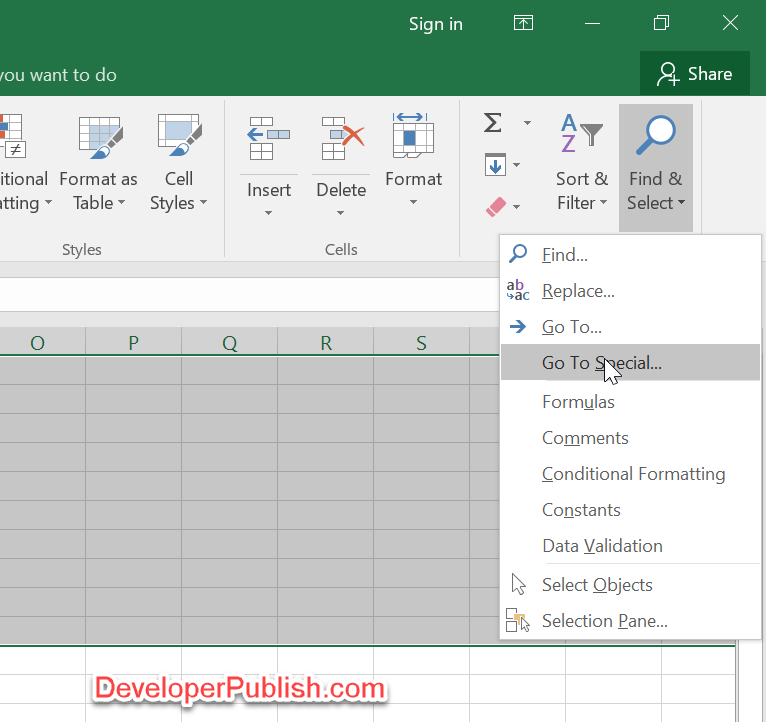 You can use the “Go To Special Command” in Microsoft Excel 2016 to remove the blank or empty rows in a worksheet. 1. 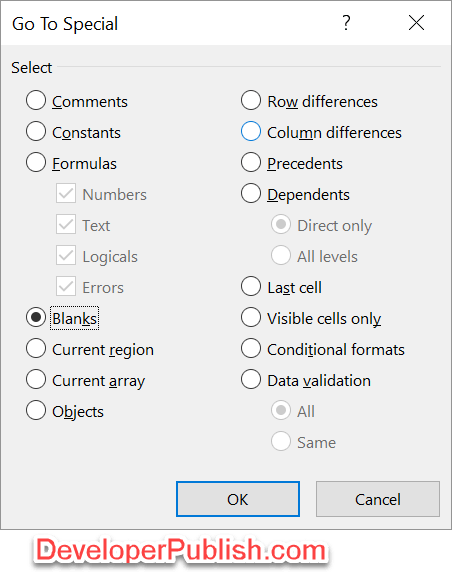 Open your worksheet in Microsoft Excel 2016 and select the range of rows where you want to remove the blank rows. 2. Click “Home” Ribbon and click the “Find & Select” dropdown list from the Editing Group and select “Go to Special”. 3. In the “Go to Special” dialog , check the “Blanks” radio button under the select column and click the “OK” button. 4. 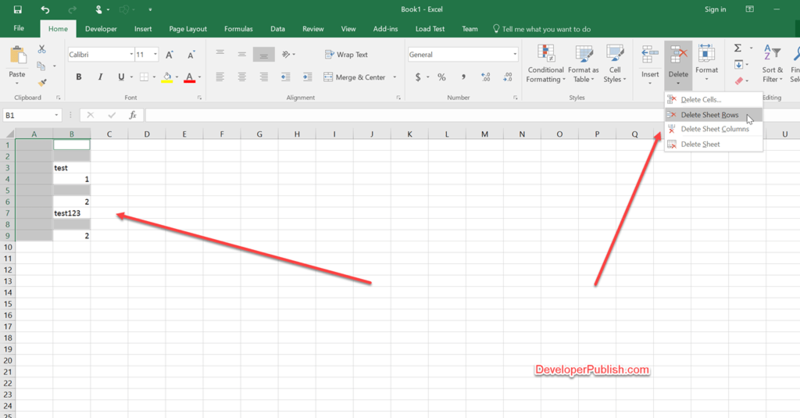 This would highlight all the blank rows in the s elected range.Immediately , navigate to the Home tab and click “Delete->Delete Sheet Rows”. 5. 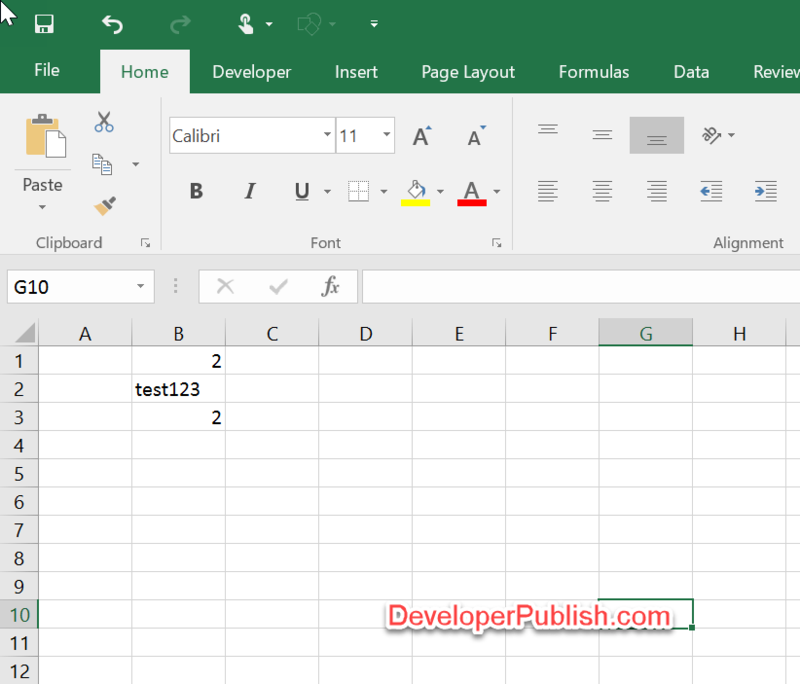 This will delete the empty rows.